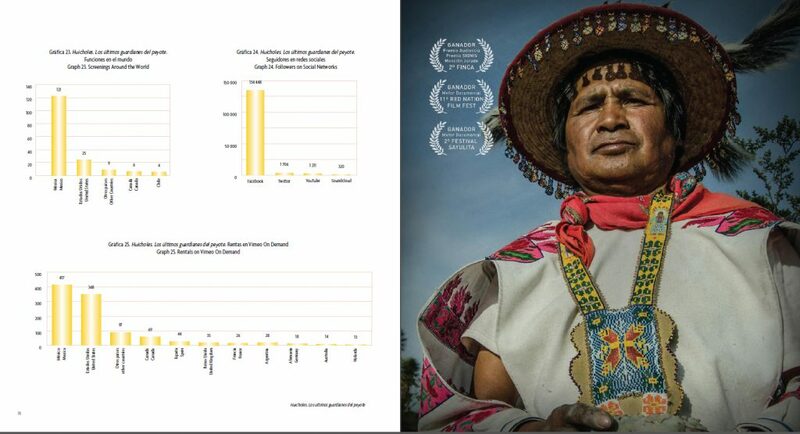 The documentary directed by Hernán Vílchez ranks second in the Top 10 listing of Taquillómetro, the leading platform documenting independent film attendance. 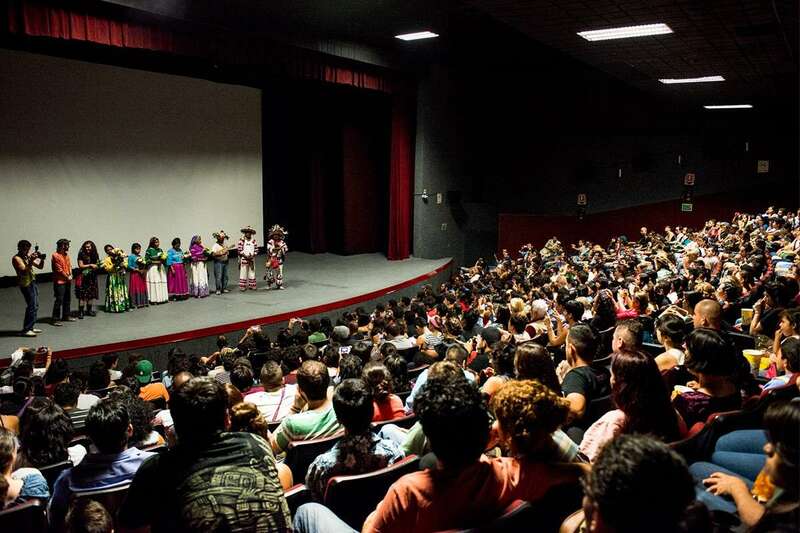 During 2015 more screenings will be held in Mexico and a European tour is planned. 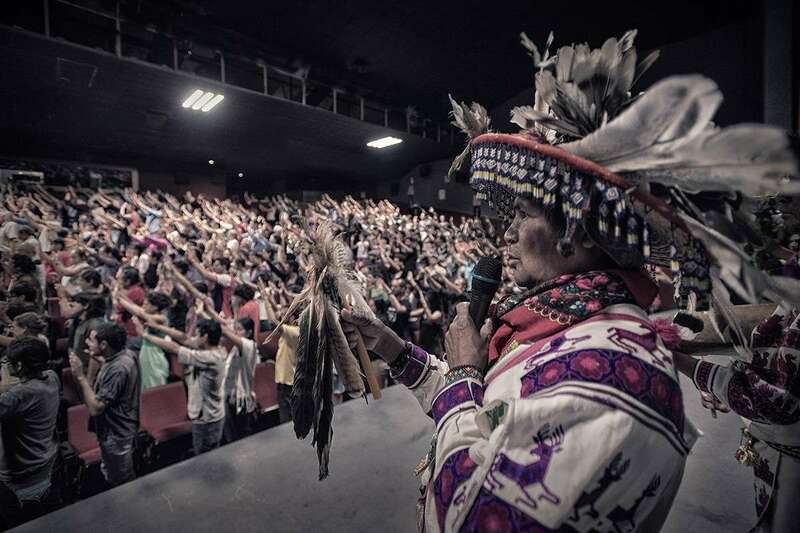 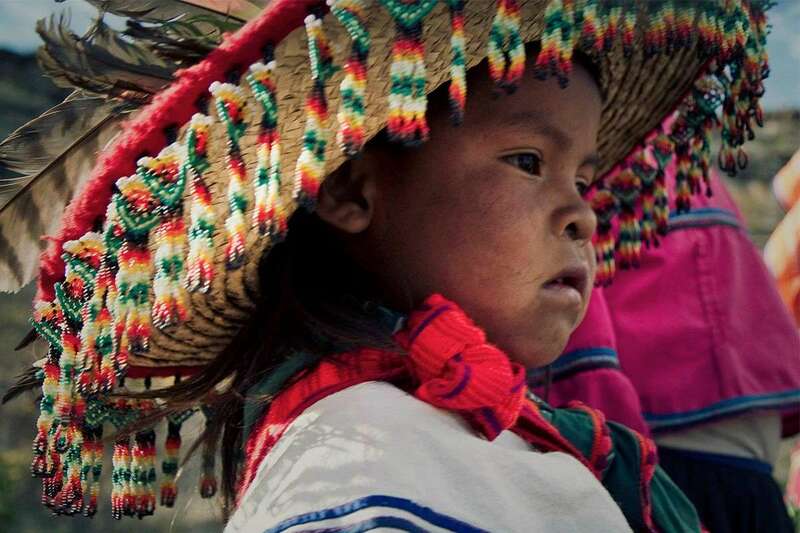 In Taquillómetro’s case study, attendance was measured in four screening halls in three complexes: The 68, Cine Tonalá, Alcalá Theatre, and Museum of Contemporary Art of Oaxaca; Huicholes: The Last Peyote Guardians, placed second in attendance during 2014. 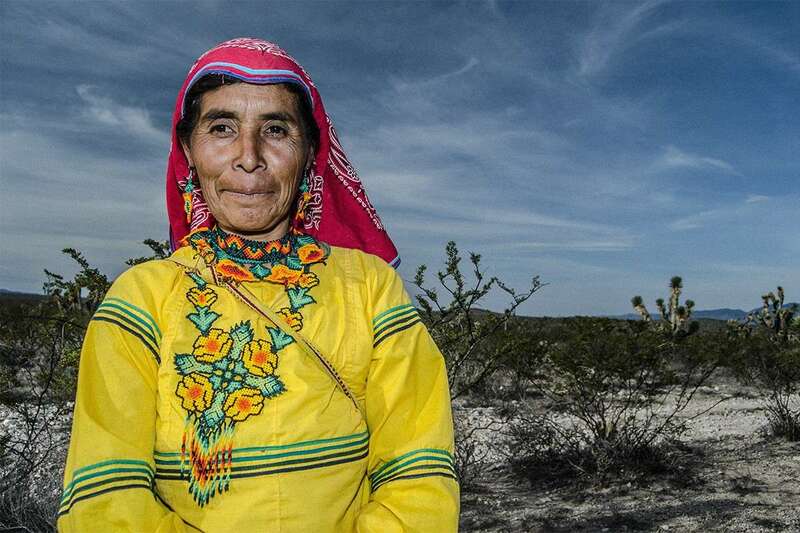 During the month of March, the documentary will be presented at the VII Exhibition of Socio-Environmental Film at the Guadalajara International Film Festival (FICG) in Guadalajara, at the Alamos Mágico International Film Festival in Sonora and in independent screening halls in the city of Xalapa, and it will form part of the Third International Exhibition “Cinema at the Summit” of Cumbre Tajin 2015, in which two functions are given, with the presence of film protagonists and producer Paola Stefani. 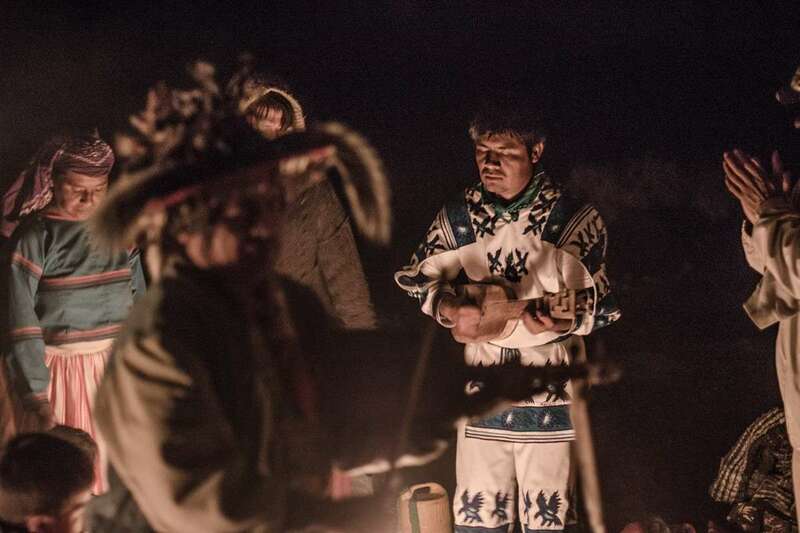 During the months of April and May, Hernan Vilchez, with Jose Luis “Katira” Ramirez and his son Enrique will travel to various countries in Europe (Germany, Austria, Switzerland, UK, Spain, France,etc.) 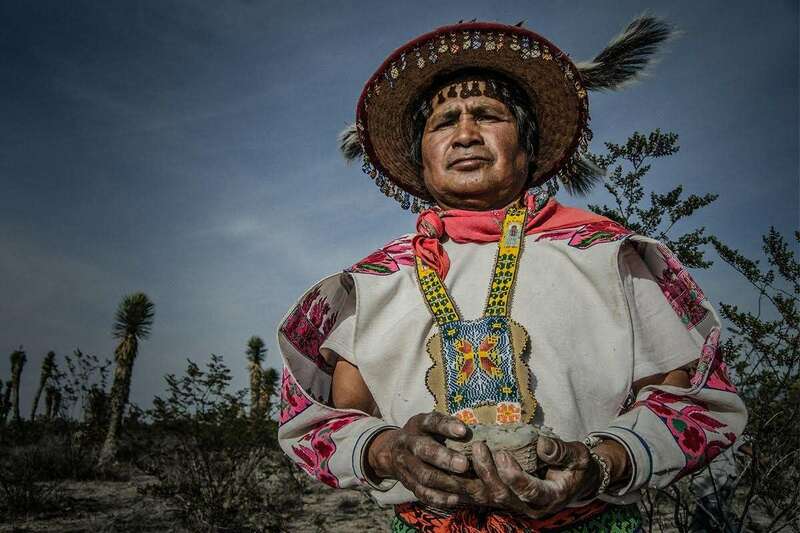 to publicize the documentary and the Wixárika message to protect life on the planet and the sacred place of Wirikuta. 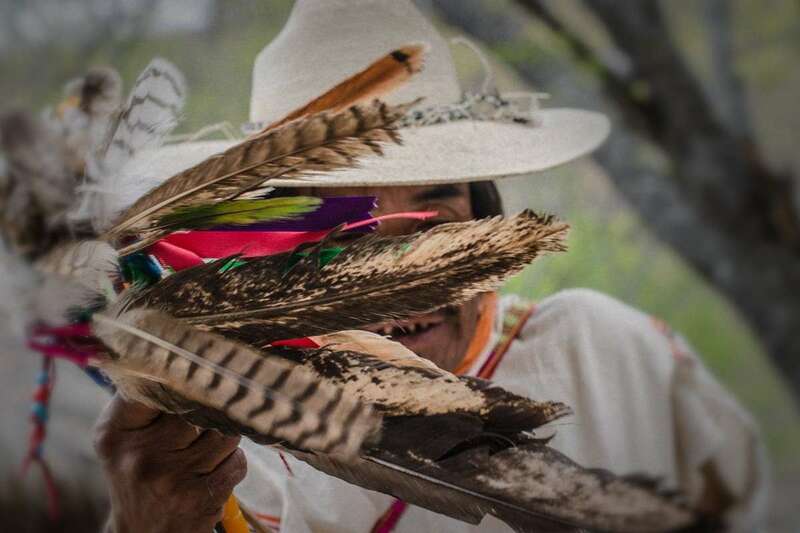 Readers can consult the documentary’s Facebook and Twitter pages to follow the screening schedule and activities being organized. 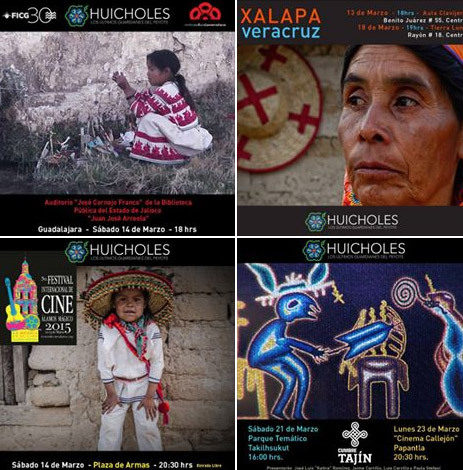 © 2019 Huicholes: The Last Peyote Guardians.